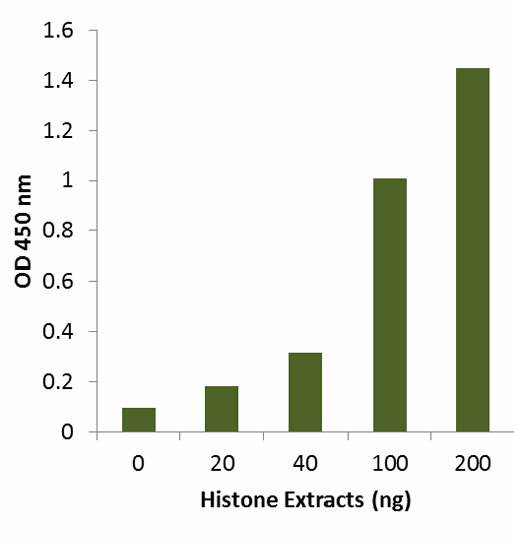 Histone citrullination is an epigenetic post-translational modification that converts histone arginine (Arg) to citrulline, an amino acid found in proteins, thereby impacting chromatin structure. Citrullination, which is also known as deimination, is one type of histone modification that leads to a reduction in hydrogen-bonding and a looser chromatin structure. The citrullination of histone H3, for example, has been shown to open up the chromatin and promote gene transcription. This epigenetic mechanism is catalyzed via a family of enzymes called peptidylarginine deiminases (PADIs), including PAD1, PAD2, PAD3, PAD4, and PAD6. PAD4, also known as PADI4, has been shown to play a crucial role in mediating the decondensation of chromatin and controlling gene regulation. 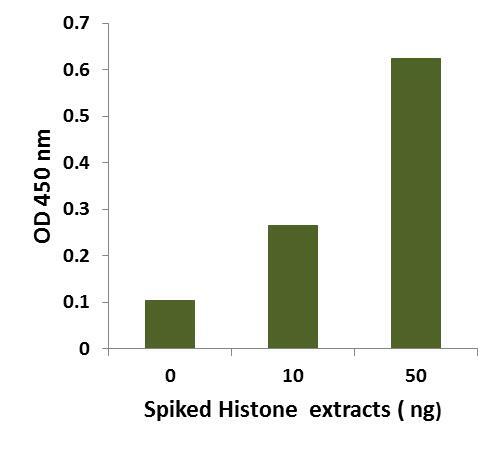 Additionally, the citrullination of histone H3 and H4 via PAD4 has been connected to cell death and inflammatory pathways. This epigenetic mechanism has been implicated in the pathogenesis of numerous inflammatory diseases, such as rheumatoid arthritis, and cancer, and researchers continue to uncover the complex roles it plays in many cellular processes.